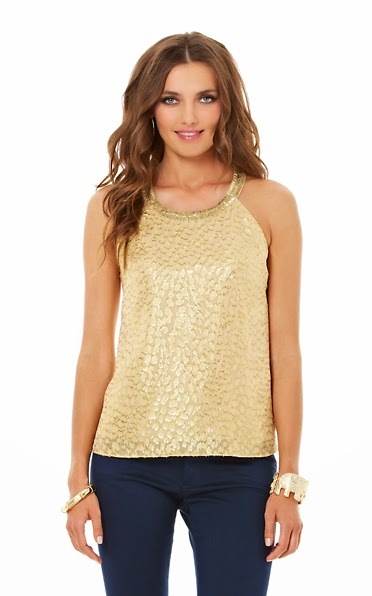 Gold and white, gold and black, solid gold - I love it all! So when I first saw that Lilly Pulitzer had a Gold Goddess Collection I pretty much fell in love before I even saw any of the pieces. Now I am sharing my favorites with you! But let's be honest here - they are all my favorites... so these are my absolute favorites, let's say. I mean COME ON! This looks like it is made of actual gold! I just love it! 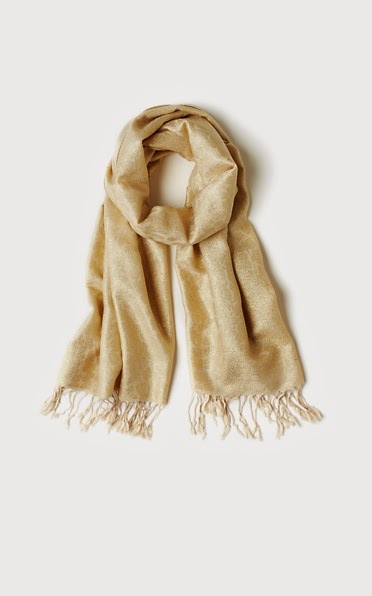 Wrap yourself in gold with this. I guarantee you will feel luxurious. I honestly wish these were flats. As a tall girl I don't like to wear heels and really - wouldn't flats more comfortable anyways? But they aren't flats and I still love them even though I would never wear them! Did she buy all of this? Answer: No. Just no. While I do love gold, I am not made of it and therefore can not afford all of this, or any of it for that matter. I am a huge Lilly lover but I only buy it when I can get a great (I am talking GREAT) deal on it - read this post to see what I mean. Does she work with Lilly Pulitzer? Answer: No but I wish! This post is in no way affiliated with Lilly Pulitzer. I simply love these items and wanted to share, I am not being compensated in any way (this is true for all of posts for that matter! ).